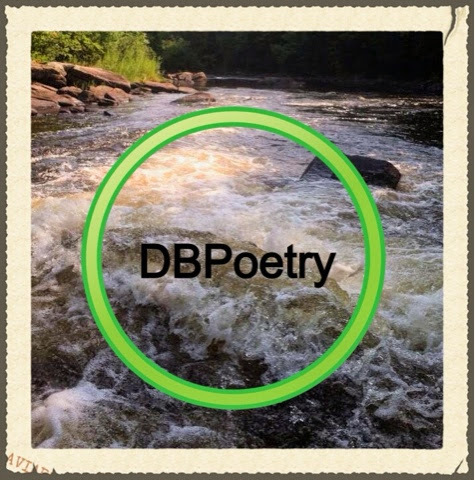 DBPoetsCircle..... by Dirt Bag Paddlers | DBP MAGAZINE ONLINE The World's Best Free Whitewater Publication. We heartily accept submissions click here ENJOY! I am the rope, you can’t push me. Off a cliff, if that’s where you go. We will both will have to stop. Anchor me with a knot. To your strength I will add a lot. Too much, two strands you will make. And the bend it will not break. Then if you must, you can cut me. I will let the load go free. Soon I’ll be of no use, you will see. we can’t curse it or hate it for it will change nothing. we can never love it too much, just go and experience it..
And thank The Lord for a good toe hold, man. 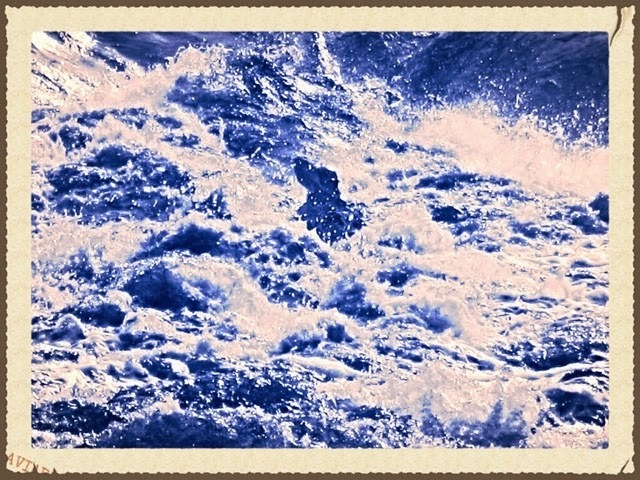 And the river can be unforgiving. It’s hard to resist a River Woman. But she had other plans. Risking your hide can be such a good time! Gettin’ it on with a River Woman. It’s hard to resist a River Woman, man! And give thanks to The Good Lord.